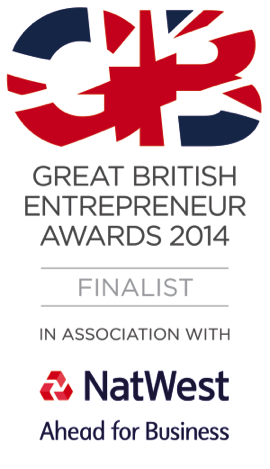 SETsquared has been named as one of the UK’s most dedicated champions of entrepreneurs. The partnership between the universities of Bath, Bristol, Exeter, Southampton and Surrey has been named as a finalist in the Entrepreneur Champion of the Year category of the Great British Entrepreneur Awards. SETsquared will go on to compete in the national finals in November after judges were impressed by its nomination, which showed how it has supported over 1,000 entrepreneurs over more than a decade. Over the last 11 years SETsquared has nurtured over 1,000 high tech start-ups, and helped them to raise £1bn in investment. Entrepreneurs and start-ups that have received help from SETsquared have created world-changing technologies, including swine flu detection kits, ground-breaking crowd sourcing websites and microchips that help people in remote areas create their own phone networks. Importantly, SETsquared’s championing of and support for entrepreneurs has resulted in the creation and growth of swathes of successful businesses that have gone on to contribute to the UK economy and create employment. The Entrepreneur Champion of the Year category celebrates the organisations that give unwavering support to entrepreneurs. Among the help SETsquared provides for entrepreneurs is business mentoring, access to investors, training and links to influential bodies and organisations. The winners of the award will be announced on 19 November. Follow @setsquared on Twitter for live updates from the night.